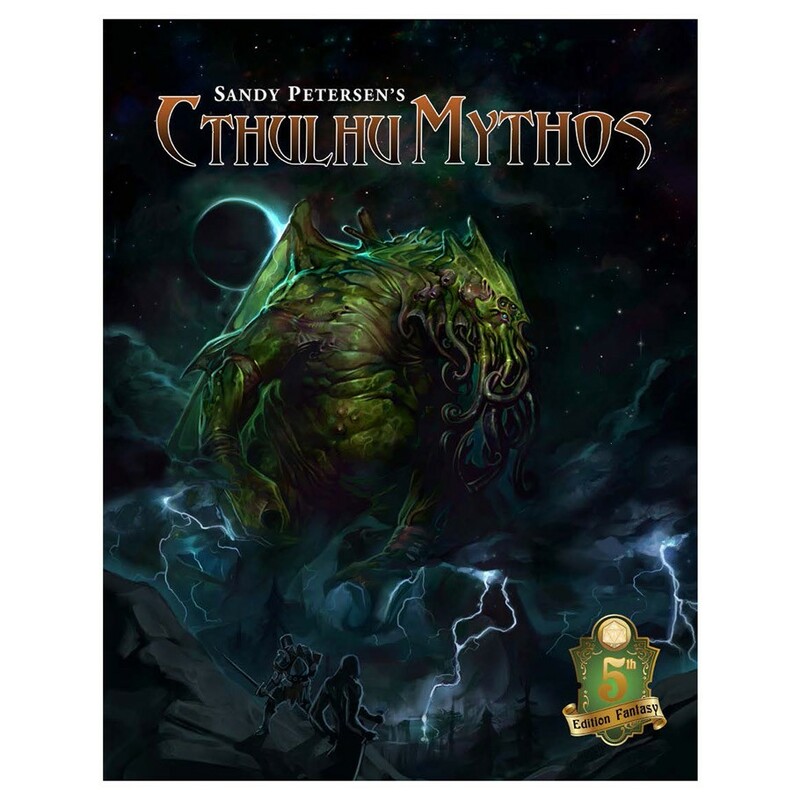 Sandy Petersen’s Cthulhu Mythos is the most comprehensive guide to including Lovecraftian elements in your Roleplaying game, written by the author of the groundbreaking Call of Cthulhu role-playing game, and developed primarily by James Jacobs (creative director of Paizo) and David N. Ross. This massive tome contains over 100 monster stat blocks, dozens of which are Cthulhu Mythos monsters that have never been described for Dungeons and Dragons 5e – including new rules for interacting with 25 different Great Old Ones and Outer Gods (they are much more than a simple encounter!). This is much more than a mere bestiary, however. Inside you will find new rules for Insanity and Dreams; 40 new spells and 30 Rituals – a new magic ruleset; dozens of mythos items and artifacts; dozens of Mythos cults detailed; and four new player races from Lovecraft’s universe – Dreamlands Cats, Mythos Ghouls, Gnorri, and Zoogs – as well as new character options, professions, feats, and race options for them.